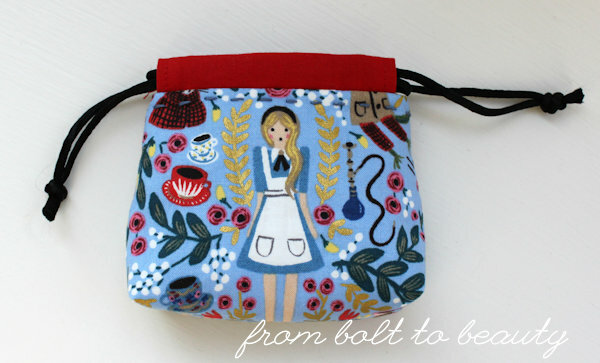 It’s pretty rare for me to make a pattern with the exact fabrics that it was originally designed in. Actually, I can think only of Park Bench, a block of the month that I started in 2014 and finished in 2017. And even with that quilt, I fudged things a bit, substituting a few fabrics for others and omitting some blocks altogether. The color selection and placement reflect all of Lynne’s design decisions. For the background, I used Basic Grey’s Grunge in paper white. I pieced my back, as usual, and used chunks of pale blue from my stash. 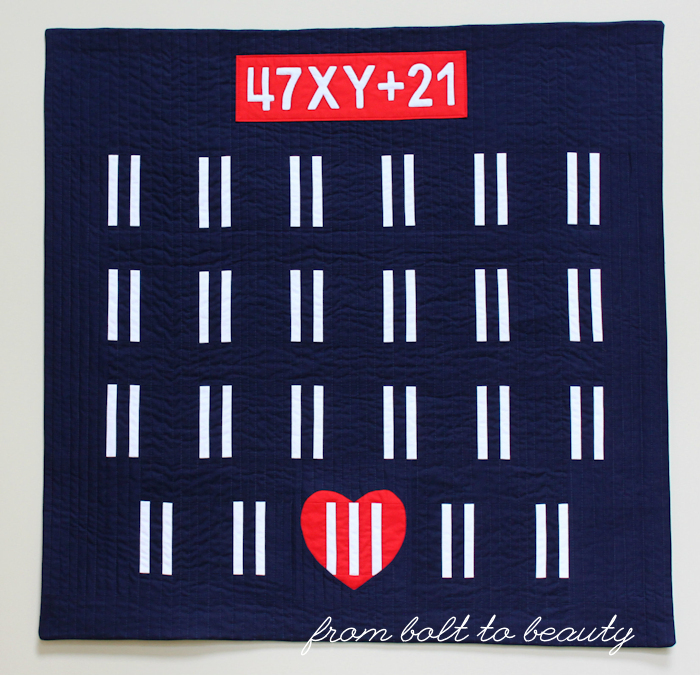 At 72 inches square, this project is a generously sized lap quilt. I shuddered at the thought of quilting it on my domestic, so a friend longarmed it with a computerized panto. This quilt was gifted for Christmas. Earlier this year, I had approached the director of the children’s ministry at my church about finding an aide to accompany my younger son into kids’ church. I thought she would hook me up with a big-hearted teenager, but I was introduced instead to a woman with three kids of her own. She works with my kiddo at the 9 o’clock service and then heads back home and attends a service at a different location with her own family. I know helping my family is a sacrifice, and her generosity is almost too much to accept. Making this quilt was my way of showing her how much I appreciate the time and effort she has dedicated to my son. 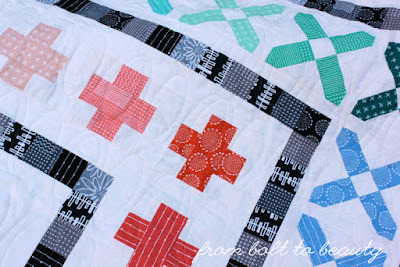 Does my story of making this quilt resonate with you? How often do you follow a pattern verbatim? Are you like me, trying to make use of the stash you have on hand, or do you buy fabric for a particular project in mind? It was love at first sight for me and this Riley Blake print. This might come as a shock to you because you know me as such a bastion of self-control and smart fabric management, but there was a time when I bought fabric just because it was pretty. 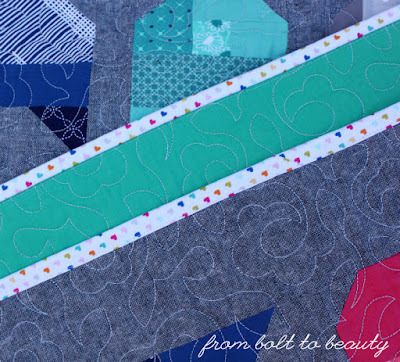 And some of those fat quarters and cuts of yardage sat in my stash for years. One such purchase is this sweet print (see pic, above) from Riley Blake. To me, these hearts have an eighties vibe to them, and although I love that retro feel, it took me until recently to find the right project for them. It was fun picking fabric for all 100 of these cuties. 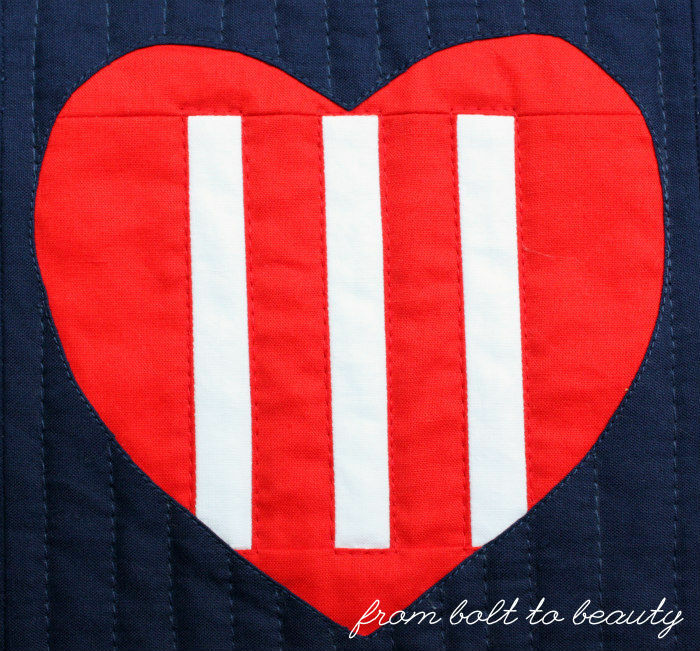 hearts looked better on the bias. 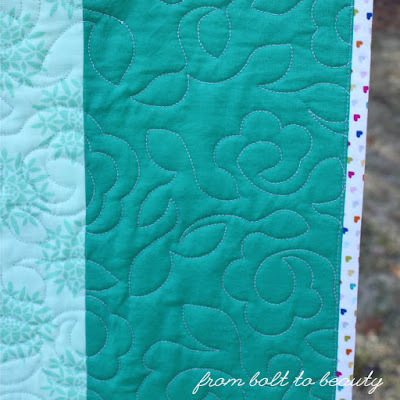 The heart print directed all of my decisions about this quilt, which I call Me-Wow! I decided up front to use it as the binding fabric. 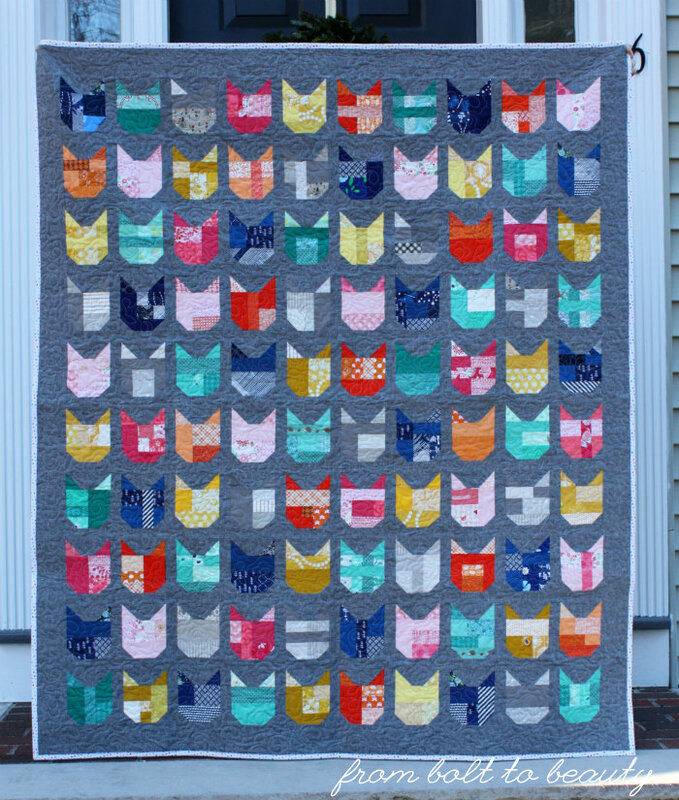 I pulled the colors of the scrappy cats—shades of pink, yellow, teal, navy, gray, and orange—from it. 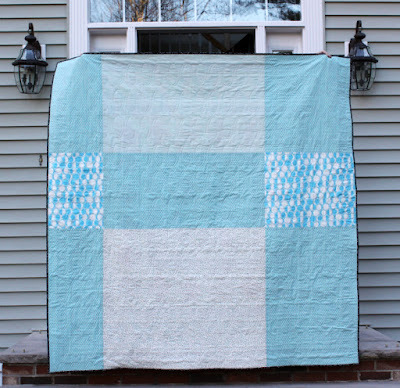 I think the Essex linen background fabric adds great texture, tones downs that palette, and makes the final quilt more grown-up looking. 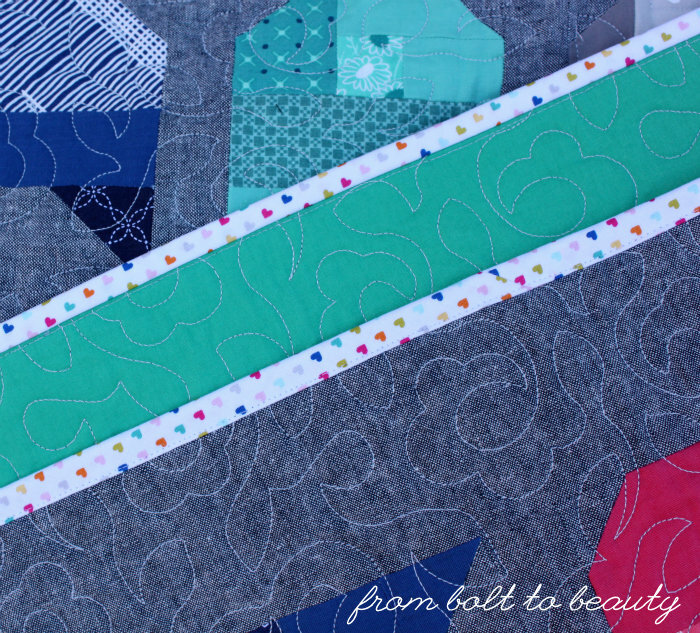 I was smitten by the great variety of scraps I was able to use in this project! The big triumph here, aside from using that long-stored Riley Blake fabric, was that I longarmed this quilt myself! 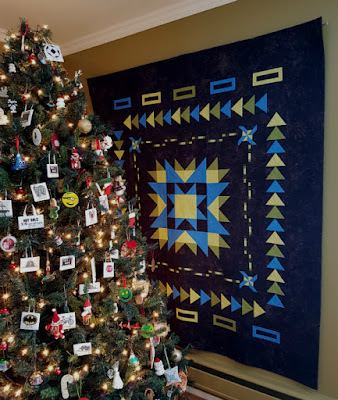 I recently took the class required to use the Janome Quilt Maker Pro at my local quilt shop so that I could quilt this project before its Christmas deadline. I used a fully computerized pantograph, and I foresee longarming only pantographs for the time being. I’ll need to get better at the process before I muster the courage to try free-motion quilting on that monster of a machine! 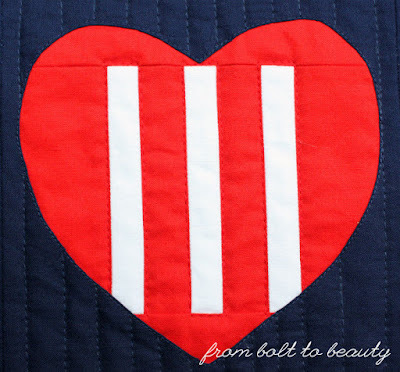 Did you gift some fun quilted projects over the holidays? I hope they were as well received as Me-Wow! Share your pictures and posts in the party below! I am a stay-at-home mom to two boys. My older son is in fourth grade, and my younger son is in second grade. When my younger son was just 10 hours old, a doctor delivered startling news to me and my husband: our son has Down syndrome. 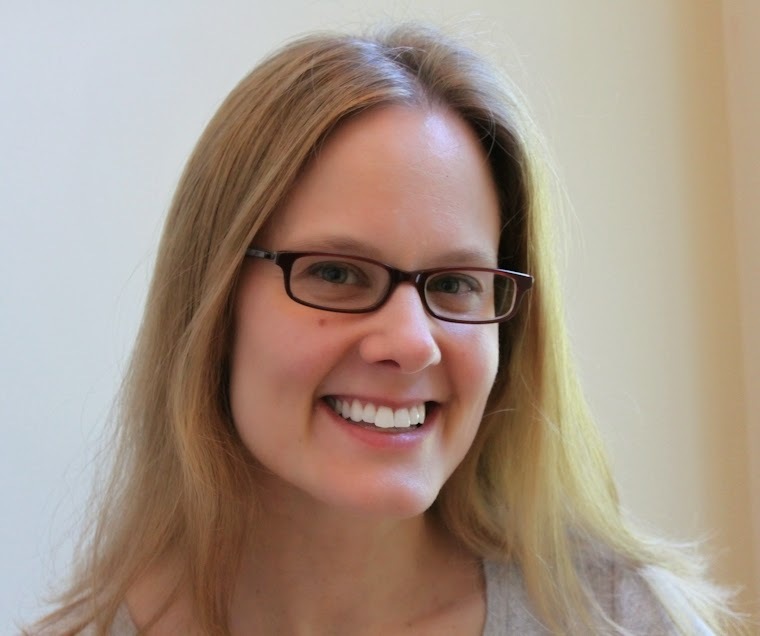 My husband and I turned down offers of genetic testing during my pregnancy. We knew this meant there could be some surprises after delivery. Coming to terms with this diagnosis, however, was the hardest thing we’ve ever done. On the other hand, we don’t believe in accidents—this baby was given to us purposefully—and we believe that some of the most rewarding experiences can come from unexpected circumstances, even difficult ones. We’re eight years into parenting this little boy now. The first five years of his life, although filled with hundreds of medical appointments and therapy sessions (our guy has had physical, occupational, and speech therapy from early on), went pretty smoothly—more smoothly than our older son’s! The past three years have seen many more behavioral issues, but we’re working through them at home and at school. Our little guy with Down syndrome is healthy. His most notable problem is bilateral hearing loss, which requires him to wear hearing aids. He loves bowling and soccer and swimming. He can read fairly well, although his comprehension is weaker than his ability to recognize words. His speech is seriously delayed, and it’s hard for many people to understand him. His first language is American Sign Language, which he and I still use daily. He also uses an iPad outfitted with a special program to help him communicate at school. This kid is a love muffin. He specializes in hugs and high-fives. He’s socially outgoing, and when we go out and about, we always make new friends (especially babies—this kid loves babies!). He has a laugh that stops people in their tracks. So that’s my story: I have a child with special needs. Parenting a child like this was not something I would have volunteered for. I would never have thought I would be able to take on such a challenge. But his birth is one of the best things that’s ever happened to me as a mother, as a wife, and as a person. It’s an abstract rendition of our son’s karyotype (that is, a picture of his chromosomes), including the extra chromosome on the 21st pair that causes Down syndrome. As the heart surrounding that trio suggests, we feel nothing but love for our son’s bonus chromosome. We can’t imagine him without it. We wouldn’t want him any other way. 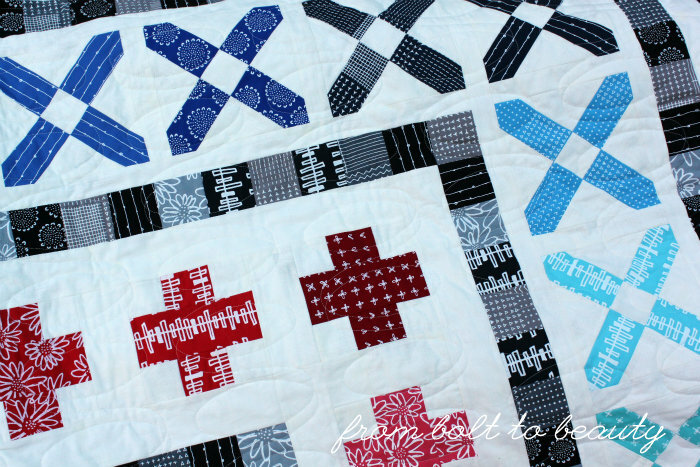 This project was pieced with Kona Cottons in white, tomato, and indigo. 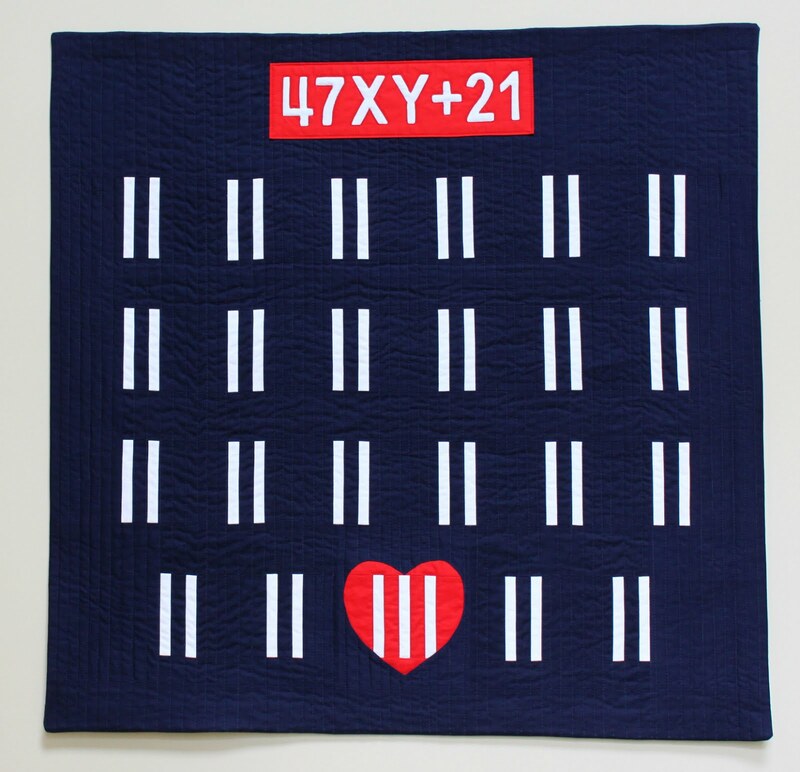 I reverse-appliqued the heart as well as the karyotype label. The heart, with its gentle curves, was straight-forward. The label was harder. I had difficulties maintaining the detail in the letters and numbers. 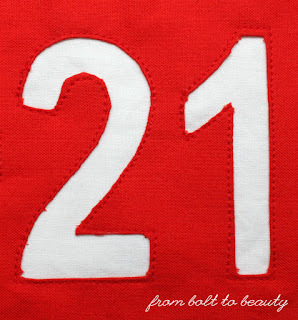 I’m still fascinated with the process of reverse applique, though; I’m sure it will make an appearance in future projects. I quilted the indigo background with straight vertical lines. I think anything more would have taken away from the minimalist feeling of the finished product. 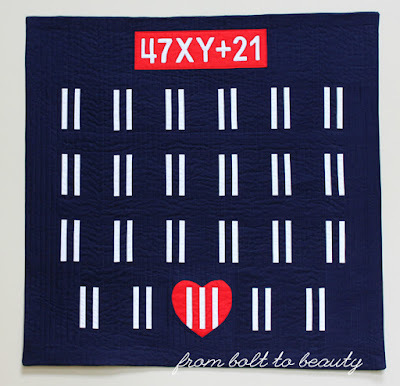 I’m honored that 47XY+21, along with my quilt Circa 1870, will hang at QuiltCon in Nashville. Quilty friends, happy Friday! 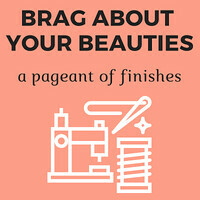 Welcome to another installment of the Brag About Your Beauties Pageant at From Bolt to Beauty! 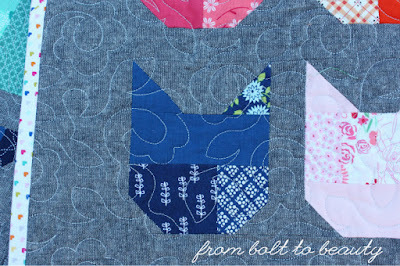 In BP 11, we met Medallion Magic, a new quilt pattern from Leanne at Devoted Quilter, and learned about a corresponding quiltalong, to launch in January. 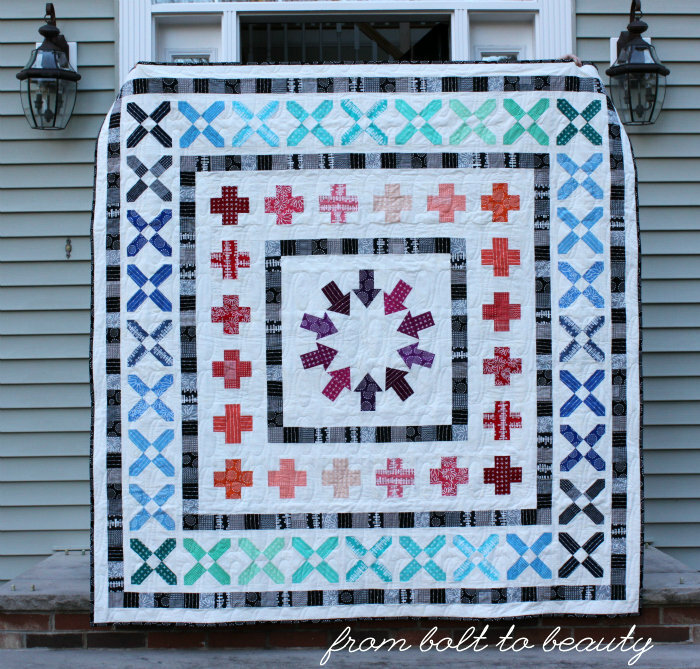 That first border makes me swoon. 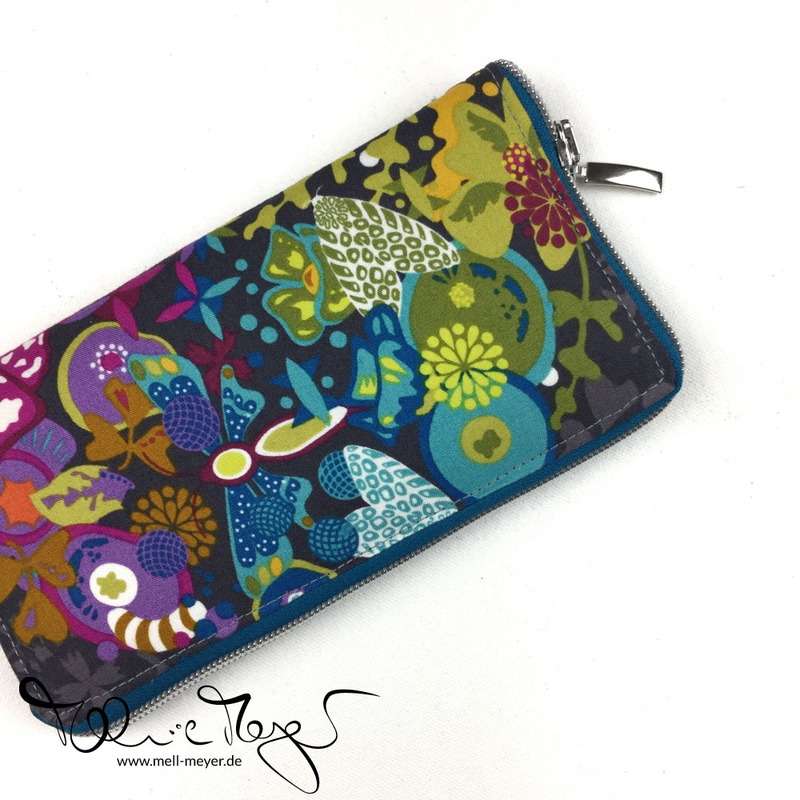 In BP 10, Melanie, of Mell Meyer, shared the wallet she had recently sewn. It is perfect wrapped in a gorgeous Alison Glass panel. I have this same fabric. Now I just need to learn German to read the necessary pattern! 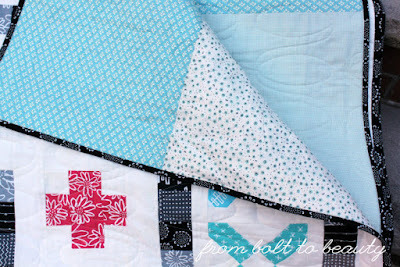 And back in BP 9, Yvonne, over at Quilting Jetgirl, introduced us to a quick and easy hexagonal coaster tutorial. If you’re looking for a last-minute craft for gifting, this post is a must-read. 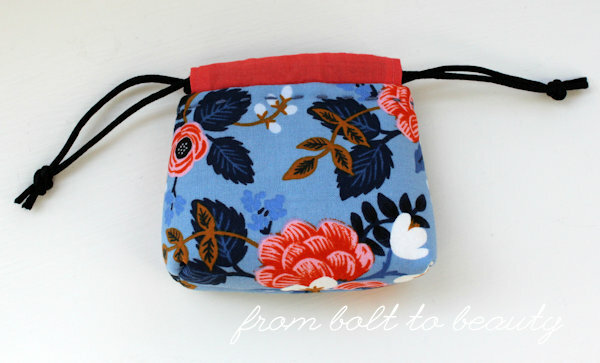 I love when seemingly complicated projects are, in fact, easy to make. Thank you to all you bloggers who have been participating in this linky as I try to get it off the ground. It’s fun to learn what everyone is sewing, and I’ve added more than one project to my to-do list based on the loveliness you’ve shared here. BTW: Inlinkz has made some changes. It seems that you need to register to add links now. (ACK!) Sorry for any inconvenience! And this linky now includes thumbnails, not just text. 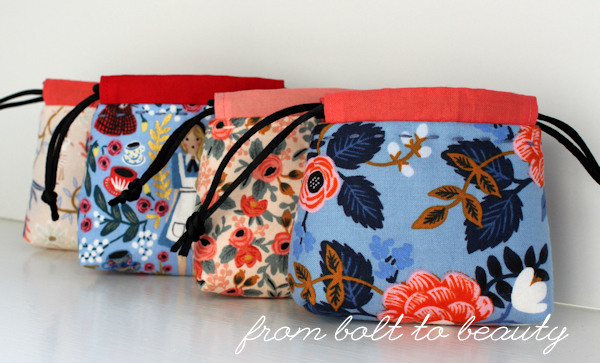 Each of these beauties features Rifle Paper Co. designs, from Cotton and Steel. A friend from guild attends each month’s meeting with a bin full of scraps from her business making nursery items. These are good scraps, people, including lots from Rifle Paper Co., which I love the look of but rarely buy myself. I try to pick from these piles of castoffs with care and restraint. The truth is, I always leave a meeting with a fistful of scrappy goodness. 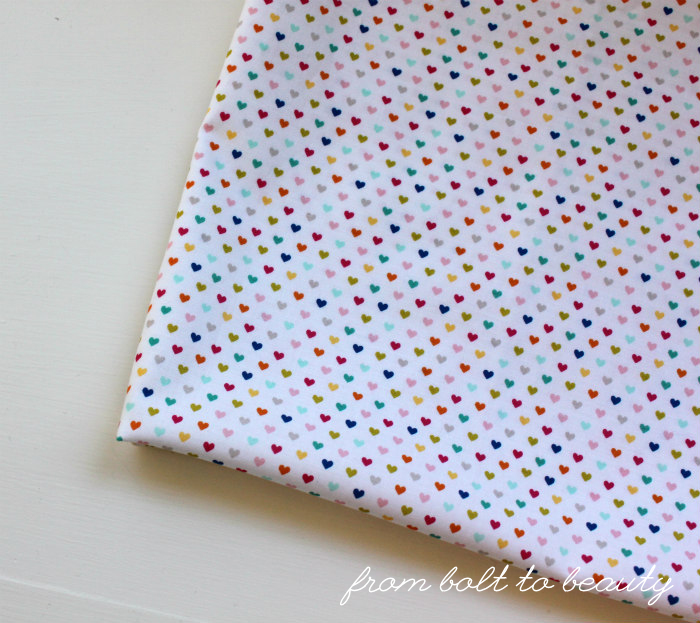 This pattern is easy peasy. So far I’ve made the tiny version (which is the small size printed at 65%), and it’s perfect for my Cotton and Steel snippets. The hardest and most time-consuming part is choosing the fabric and finding a good cord or ribbon to use as the drawstring. palette inspiration for this quilt. 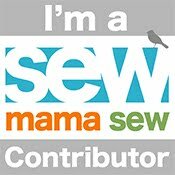 Are you doing any holiday sewing? 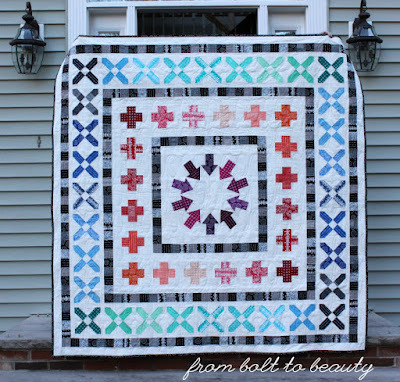 Share any recent finishes—for gift giving or for yourself—in this week’s Beauties Pageant!